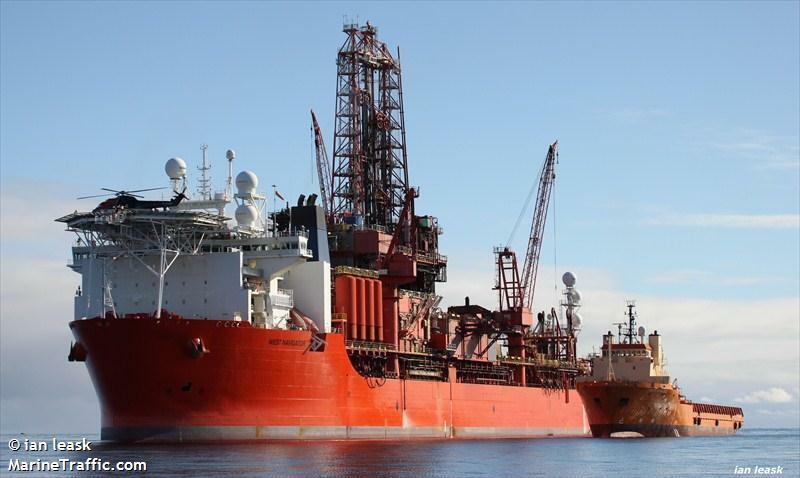 Here you find all about Drillship. drillships are one of the application industries for radio transmission solutions. DATAEAGLE radio systems are qualified for the rough outdoor environment offshore.